[VIDEO] If you haven't had a chance to, you should watch the GCA 6th ward candidate's forum held last month (JP posted on Thursday). I've only gone through at least 15 to 20 minutes of the video and some good answers to very good questions by the candidates. They talked about the remap which altered the look of the 6th ward after the 2010 census. 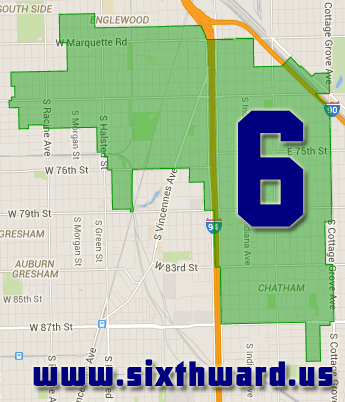 Most of the candidates seems to be willing to move forward with those new areas that were added to the 6th. It was mentioned the neighborhoods that were lost in the remap (such as West Chesterfield, Roseland Heights) in addition to the institutions such as Chicago State University. All the same, the bottom line is now that it seems the city is moving forward with the remap the new areas which especially includes a greater area of Englewood how does the new and older areas of the 6th ward progress until it's time for the next remap after the 2020 census. They talked about Black owned businesses as well. 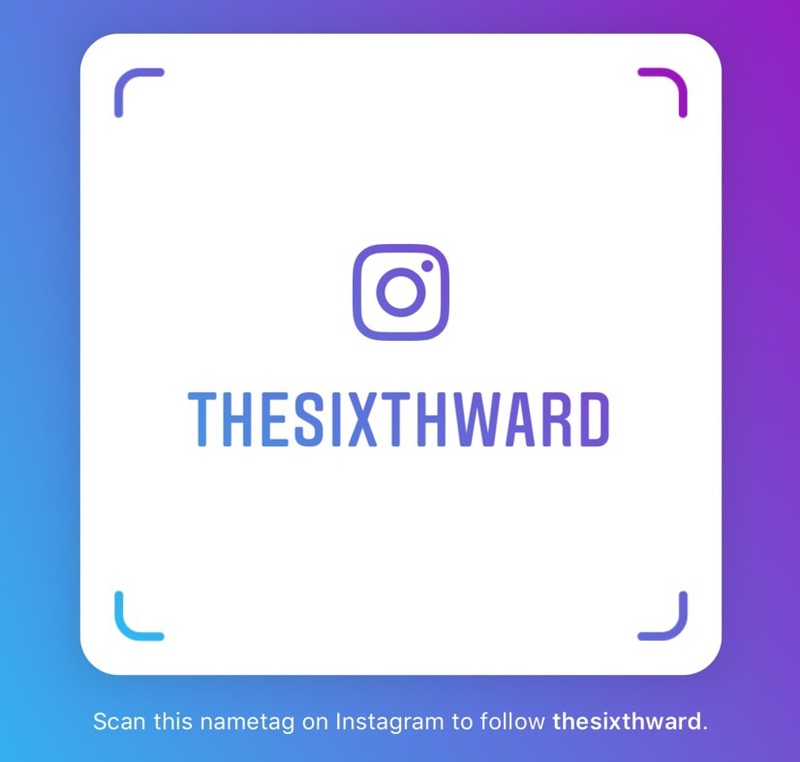 What can we do to get a greater share of Black owned businesses in the 6th ward. In addition to that what types of businesses are we looking for. So while we mentioned the businesses along 75th Street one of the few areas in Chicago - if not the whole county - with a significant presences of Black owned businesses there are other thoroughfares such as 79th street to utilize as well. Also Wooten made a good point about restaurants we've already lost a few longtime restaurants in the ward and those could be valuable businesses in the future. And the next point about eateries is that they're the next front in the whole food desert debates. Yeah a lot of focus had been on grocery stores in our community but one way to provide healthy foods in our communities is providing a food establishment that serves them. Who says the only options are fast food or chicken places? Another good point duing the course of this debate is over what to do with our closed schools. Do we turn them into community centers, senior housing, trade schools or otherwise retain their educational functions? Personally we should turn our closed schools into at least community centers that would involve education functions such as job training or even allowing adults to get their GEDs. And I'm sure there's more than that to consider in that almost one and a half hour video of the GCA forum.